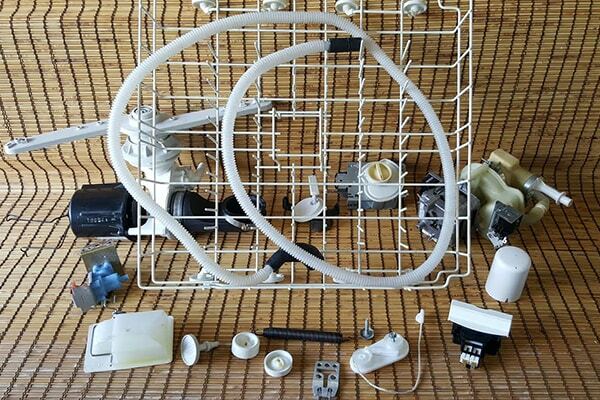 Are you a DIY kind of guy, or gal and want to work on your broken appliance yourself? Well, more than likely, Caesar’s Appliance Service in Laguna Niguel has the appliance parts you need in stock! Give a call at 949-364-5750 with your part number and we will check our inventory system to see if we have it in our store. We sell OEM (original manufacturer) parts, as well as NLA/No longer available/Discontinued parts. 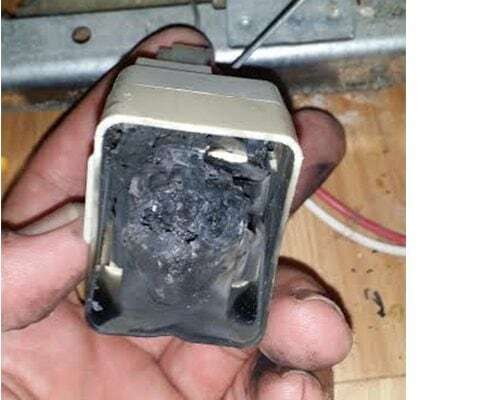 Not sure of the part number? Write down your brand, model number, and serial number before calling us and our appliance parts specialist will look it up for you in a jiffy! BTW…if you get in a bind on your Do-It-Yourself repair, NO PROBLEM! Call us and we’ll send one of our highly trained appliance repair technicians to repair any appliance issues that are a bit more difficult than you expected! 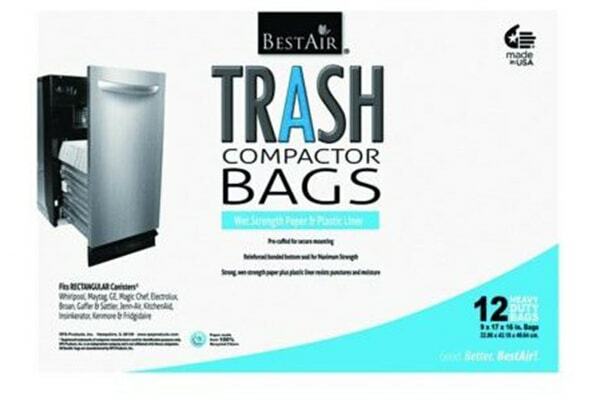 Thousands of new appliance repair parts in Stock! Want to tackle that refrigerator not cooling issue by yourself? Or maybe you have an oven that’s not heating and think you can handle it? Great! 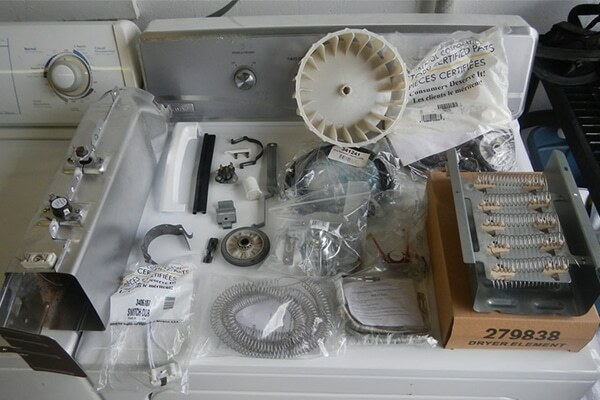 We carry tons of OEM and NLA appliance parts so you can repair your appliance yourself. 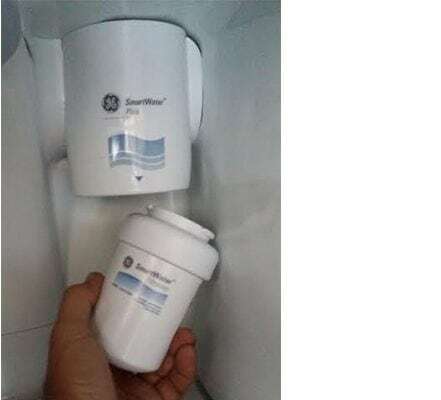 Replacing a water filter in most refrigerators is fairly easy. Most are located up top on the food section side, but some brands like Whirlpool often put then on the bottom, fitting into the kickplate. To maintain the cleanest ice and water, GE, LG, Samsung and most other models need to be replaced every 6 months. Be sure not to crack the housing! If you’d like us to replace it, call our service department at 949-364-5750. NOTE! 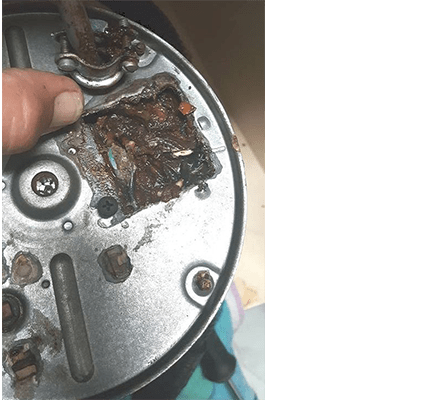 Leaking garbage disposal CAN NOT be repaired and the dangerous combination of water and electricity can SHOCK YOU!!! 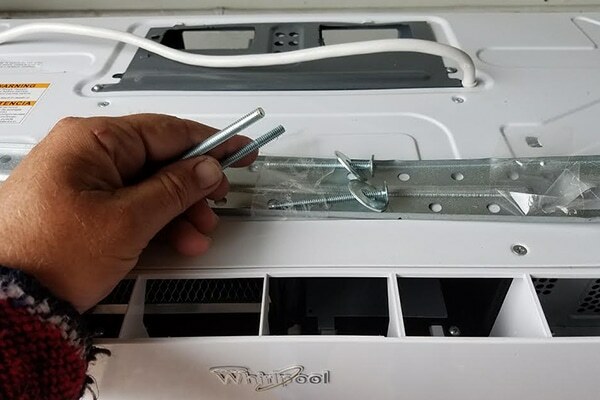 Is your washer or dryer not working, but you think you can fix it on your own? Awesome! 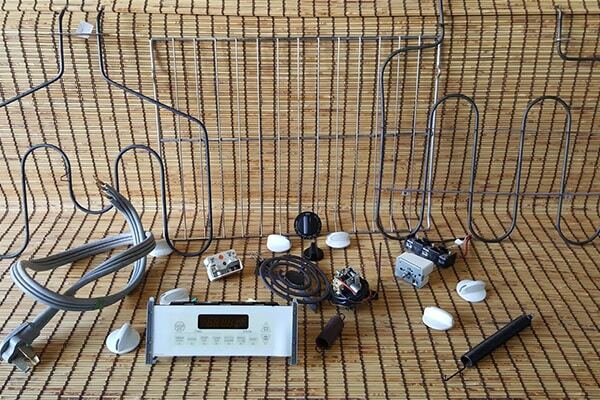 We have a fully stocked appliance parts store that is sure to have just what you need. These little agitation cams, called dog ears are designed to pull clothes down to the bottom, washer them, then push them to the side. When these 4 cams are worn down, you only wash the bottom half of the tub’s clothes. 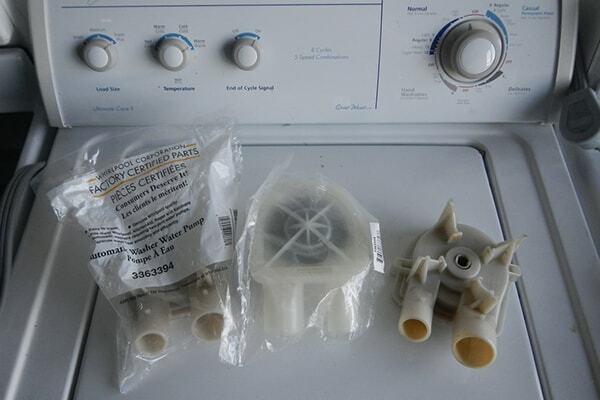 Caesar’s Appliance Service has seen many people replace this great top loading washer because of this simple issue.